When a sedan purchase is in your future, there are many options on the market, especially for a midsize sedan. You want your car to reflect something about yourself, and the 2018 VW Passat 2.0T R-Line can do just that. If you’re coming to us from the West Valley, Murray City, or Orem areas, expect to be “wowed” by what this powerhouse has to offer. 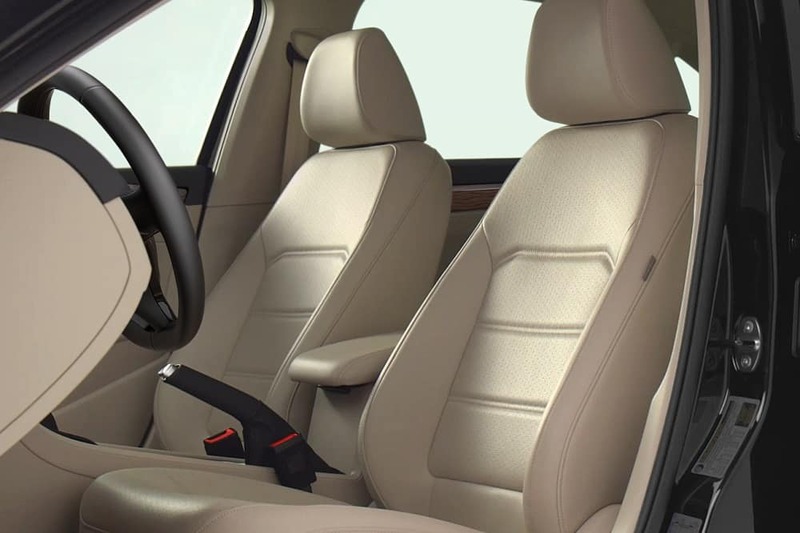 At Volkswagen SouthTowne, we know how much fun it is to survey the models you like, so we wanted to help. So, we’ve created a handy 2018 Volkswagen Passat 2.0T R-Line review to show off the key features you may be looking for in your new car. Hopefully, our outline will assist in making the decision as to which car is right for your needs. Although the VW Passat already has a youthful and sporty appearance, Volkswagen decided to make the VW Passat R-Line available to its loyalists, but what makes the VW Passat R-Line so much different than the other models? Well, for one, it’s all about the design. This trim level of the VW Passat has added front and back R-Line bumpers, giving the front and back end a little face lift. There are also some key extras added in to attract the most discerning drivers. In addition to the specialty bumpers, Volkswagen has also added in 19” Salvador wheels, so you don’t have to worry about your VW Passat R-Line just blending in with the crowds. This double-spoked five segment design adds in a level of distinction. We used to look at cars as just means of transportation, but now we spend more time in our vehicles, so we look at them as an extension of ourselves; that’s why we want them to be loaded up with helpful features. The 2018 VW Passat R-Line does not disappoint, as it comes standard with Volkswagen Car-Net® App-Connect, which offers access to your smartphone from the dashboard of your new car. Listen to your favorite songs from your playlists or use your preferred GPS app. Either way, watch the relationship happen between your car and your phone. This vehicle also comes equipped with some of the hottest driving tech on the market, including Forward Collision Warning, Blind Spot Monitoring, and Front Assist Braking. With your impeccable driving, there may still be unforeseen circumstances that pop up, but your driving tools will make every effort to assist you in avoiding an accident. 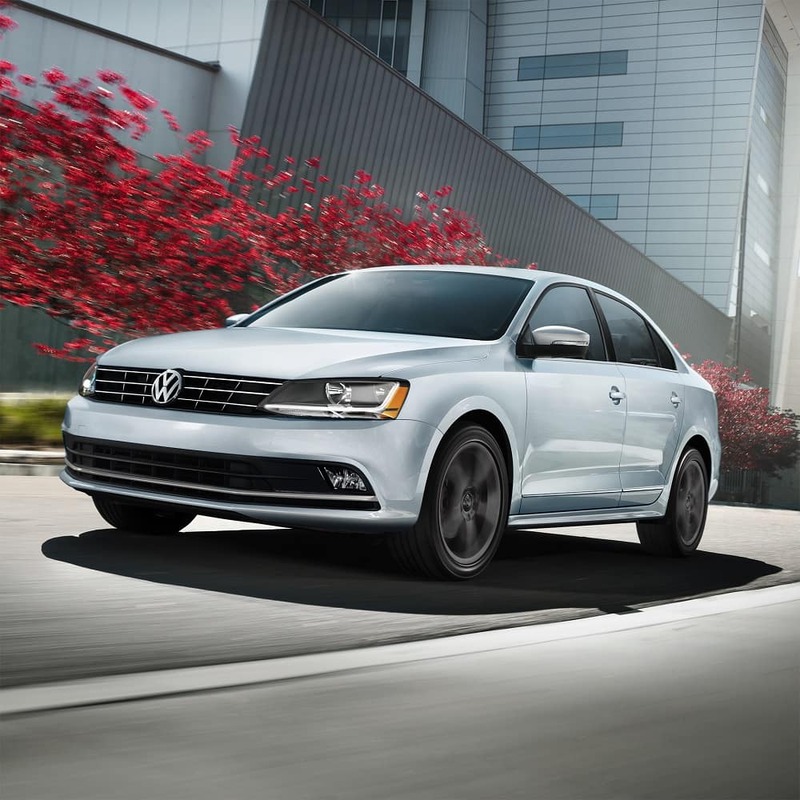 The VW Passat R-Line also comes equipped with a peppy little powerhouse under the hood; the 2.0L inline-4. The engine is responsible for putting out up to 174 HP, meaning that your new VW Passat will have more than enough oomph to get you around the car plugging up the right lane on the highway. Despite a mighty engine, the VW Passat R-Line has incredible fuel ratings. While the numbers are EPA-estimates, they paint a pretty picture that includes long drives on open roads without constantly focusing on the gas gauges. With ratings of 25 MPG city and 36 MPG highway*, this vehicle will work hard to impress you and keep you away from the gas pumps for as long as it can. If you’re a visual person, a review and outline of a new car can only take you so far, so you should come out and see the 2018 VW Passat R-Line in person and check out what it really has to offer. We welcome families and singles from the West Valley, Murray City, and Orem areas with open arms, as we can’t wait to help you find your next car. Come see us at Volkswagen SouthTowne today! *Based on EPA estimates. See www.fueleconomy.gov for details. Your mileage will vary and depends on several factors, including your driving habits and vehicle condition.